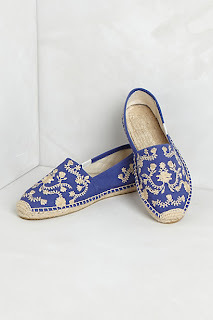 Espadrilles are perfect for summer, and this summer flat espadrilles are all the rage. You can find them in all styles and colors, here are some of my favorites. These intricately beautiful shoes also come in white. Just stunning. How about a great metallic? You can wear this with everything. Every color in your closet. A simple colorblock under $20. Can't beat it! I'm kind of obsessed with this tribal inspired print. Great colors. 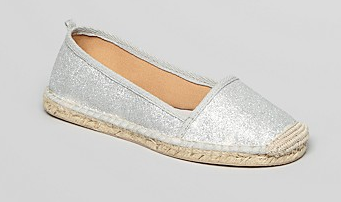 Have you tried the flat espadrille trend? I love how easy and casual they are. Such a great break from the flip flop.